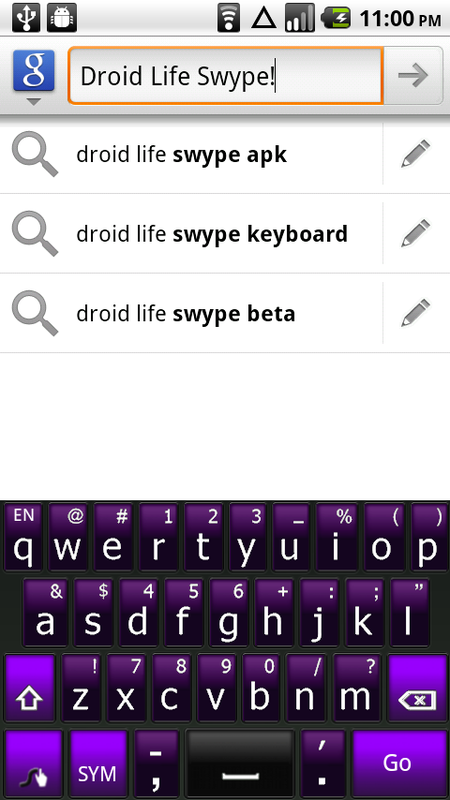 Forum member BloodiedWraith hooked us up late last night with Swype Beta 2.4.44.10912 which is the newest version available. And when we say “hooked up” we mean a version that is installable without an installer or a registration email. This is as straight up of an app installation as you’ll find. 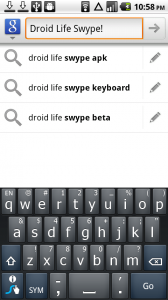 He sent me a message last night thanking the Droid Life community for all that it has done and wanted to give back. I’d say he more than gave back. Enjoy and be sure to thank him back! 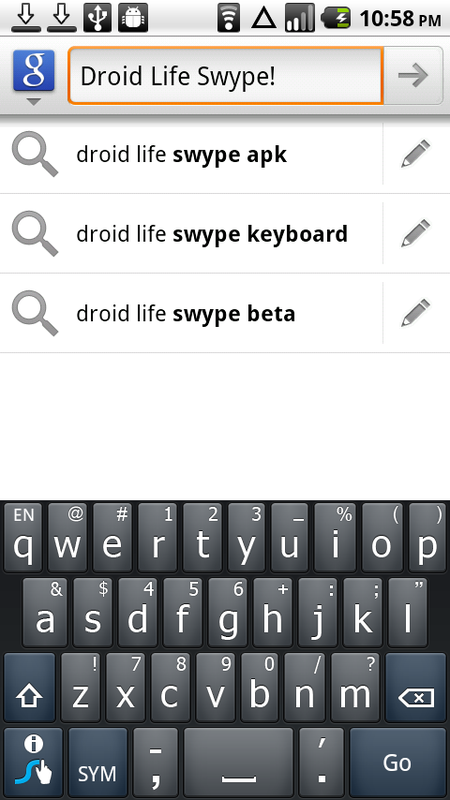 Download: Removed by request from Swype. 1. 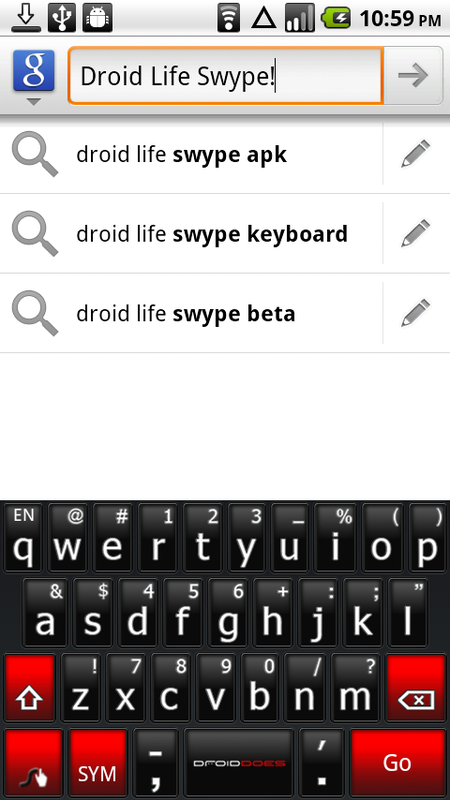 Uninstall all previous versions of Swype beta and reboot your phone. 2. Find the .apk file you downloaded from above, tap on it and install. DROID INCREDIBLE VERSION AT THIS POST! Again, this community just amazes me more each day. It’s been a full 10 months now and we’re as strong of a community as ever. Thanks everyone for making this the most enjoyable Droid spot on the planet! DROID X Officially Back in Stock!